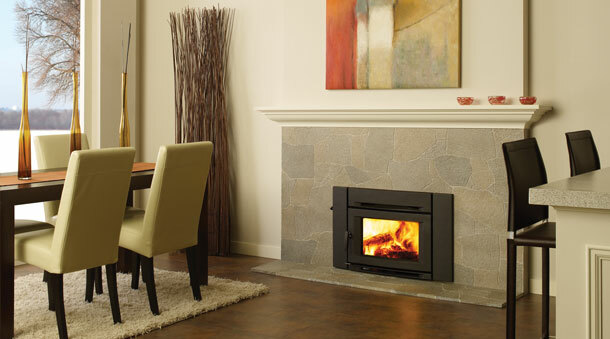 Wood stoves not only give Vancouver, WA rooms a cozy look, they are also an efficient way to warm your home. 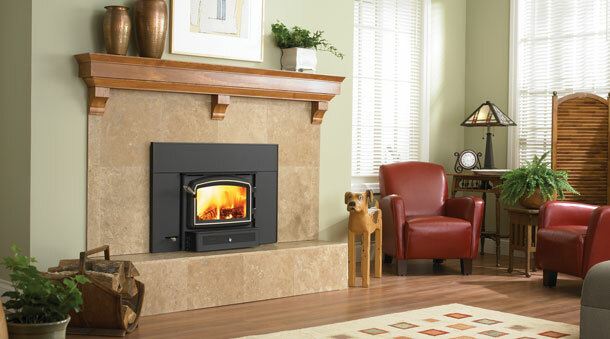 We offer the most efficient, top-of-the line free-standing wood burning stoves and wood stove inserts. 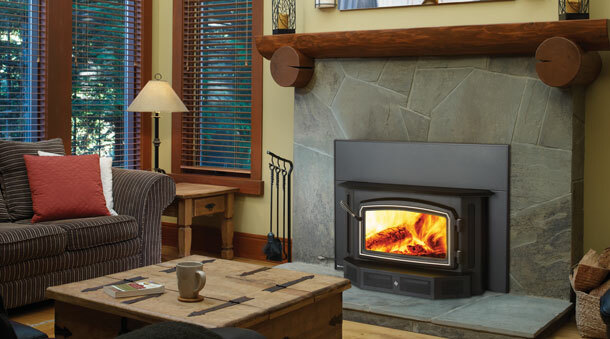 At A Your Town Chimney we offer complete wood burning stove services to Vancouver, WA and surrounding areas. 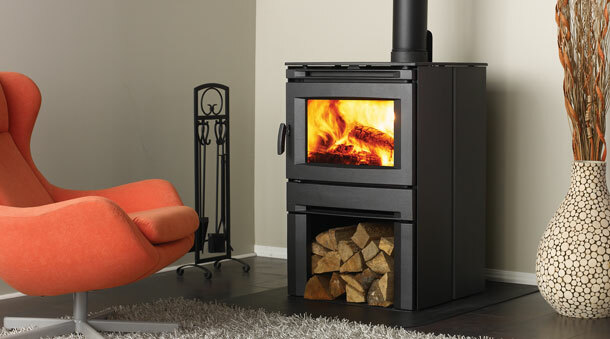 We offer sales, service and repair of wood stoves! 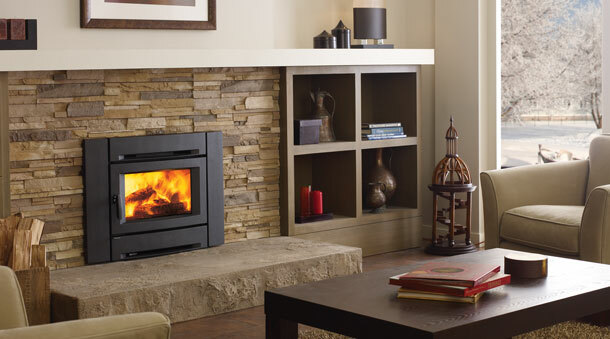 Another excellent heating option we carry is RSF wood fireplace products. RSF is a wood furnace that runs heat through the ducts of a house. It looks like a fireplace and has many features and designs where you can add your personal touch. If you have an older brick or stone fireplace you want to make more efficient, then a wood burning insert is a great option. They greatly increase the efficiency of your fireplace by keeping the heat in your home, rather than letting it escaping through the flume. We offer Regency and Hampton inserts in a large selection of styles, materials, looks, and sizes. Whatever wood stove or insert you want for your Vancouver, WA home, A Your Town Chimney has the elegance and warmth that is right for you. 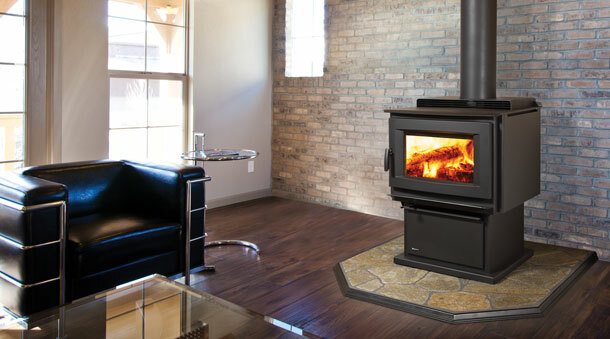 Our knowledgeable staff and technicians are happy to go over options and features so you can find the right wood stove for you home and budget. 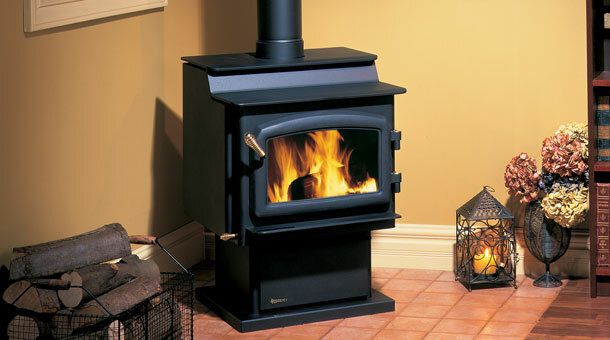 Call us for all your wood stove services in Vancouver, WA and surrounding areas. Wood stove installation is not something that should be taken lightly. 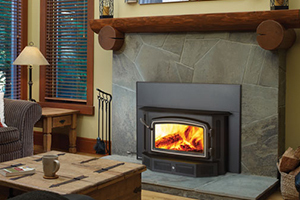 With over 30 years in the business, we have the expertise to install any wood stove or wood burning insert you want. 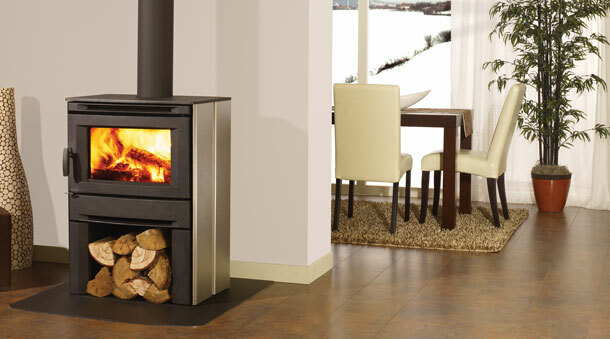 We offer a wide selection of wood burning stoves from many manufacturers. Our technicians can safely install any brand. 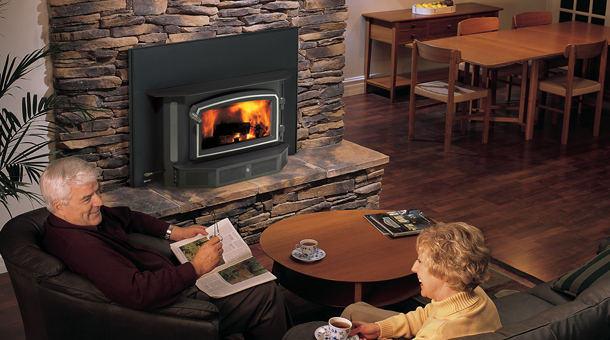 Our licensed and bonded wood burning stove installers keep abreast of all the latest wood stove technology. We make it our business to know every new feature and every possible safety mechanism that has been added. When you call A Your Town Chimney for your wood stove installation you can be certain it will be done safely and correctly every time. Having started our business by servicing wood burning stoves and chimneys way back in 1983, we have become the name Vancouver, WA trusts. 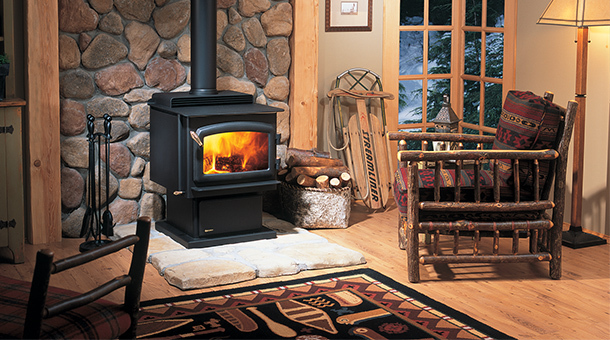 Keeping your wood stove system lean is vital to the safety of your home. Not keeping it clean not only creates a backup of smoke and gasses into your house, it can also start fire. When a wood stove is working efficiently, it burns everything to ash. When some wood product is not entirely burned it leaves creosote, or unburned wood energy, build up behind. Creosote collects in the inside of the stove, in the flume, and on the damper. This unburned material can later ignite, creating a fire in the more vulnerable areas of the stove’s system. 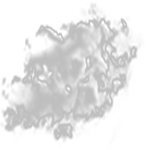 Ash and soot can also build up and cause a similar threat. That is why regular wood stove maintenance and cleaning is imperative. 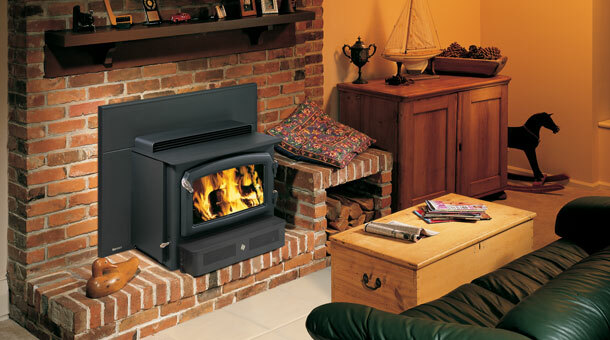 As experienced professionals, our wood stove technicians do a thorough job. 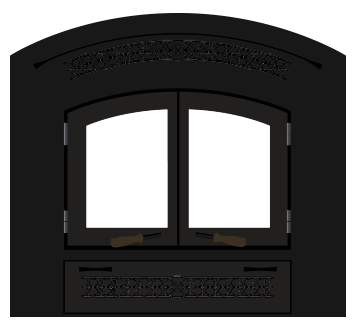 We know every nook and cranny of your wood stove system and get it entirely clean and safe for use. 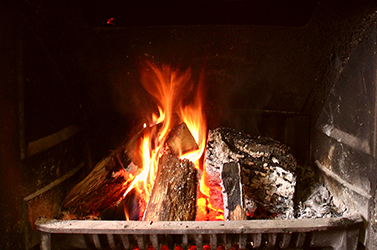 Our wood stove services include an inspection, to make sure everything is tightened down and no leaks have been created. 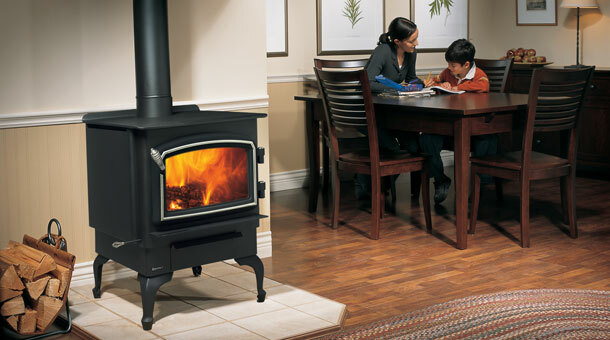 When we are through, your wood stove will be clean and any repair problems will have been corrected. Occasionally, in the life of a wood stove some parts become loose or disconnected. This creates a less efficient system and can allow smoke and gas to escape indoors. 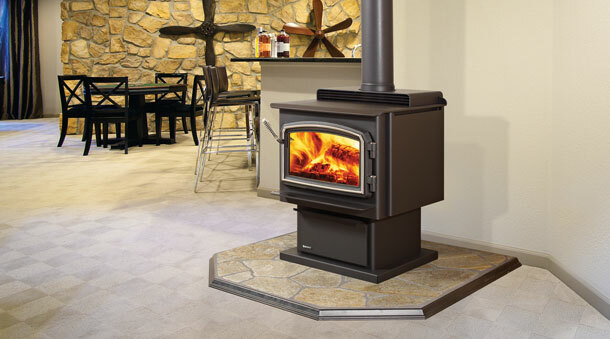 At A Your Town Chimney our qualified wood stove technicians have the experience for wood stove repair and wood stove insert repair in Vancouver, WA and surrounding cities. No matter how modern or old the stove, we have the parts and expertise to get the job done right. Call today for your wood stove installation, wood stove services, or wood stove repair in Vancouver, WA. Find out why so many customers have been referred to us over our 30 years in business! Dim: w 27.125" h 37.8125"
Dim: w 26.375" h 39.125"
Dim: w 24" h 31.75"
Dim: w 24" h 30.375"
Dim: w 24" h 32.25"
Dim: w 28" h 34.75"
Dim: w 29" h 38.8125"
Dim: w 23" h 19.625"
Dim: w 25" h 23"
Dim: w 23" h 19"
Dim: w 25" h 21.5"
Dim: w 28" h 25"
Dim: w 28" h 20"
Not seeing what you are looking for? No worries, we have many more options than displayed here on our website, come by our showroom or give us a call with any of your questions.